Post the action sequences where Akshoka and Sushim came face to face with the tiger, Colors’ Chakravartin Ashoka Samrat is gearing up for some much awaited drama and revelation on the show. In the upcoming episodes, the viewers will witness how Radhagupta will stop Ashok from informing Bindusara about Chanakya’s absence as he would send a huge army in search for him. 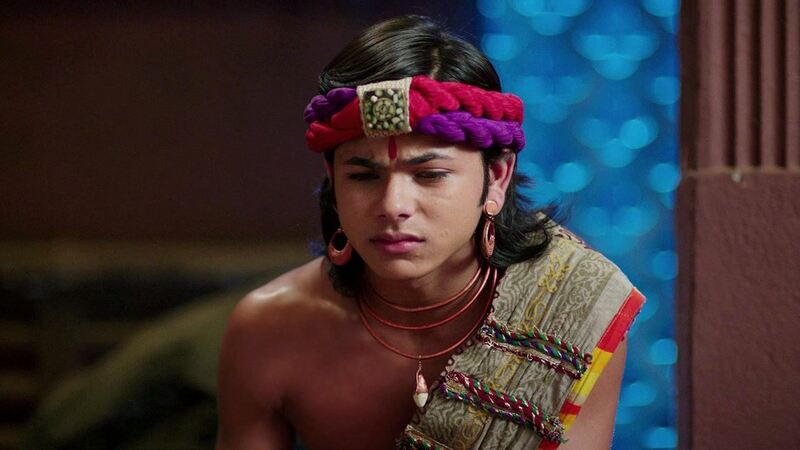 Ashoka will then begin his search for Chanakya and will reach a place where the latter was kidnapped. Parallel to this track, the show will disclose another truth about Dharma being alive. He will happen to pass buy an area where he will spot Dharma but his search for her will be a hit and miss.